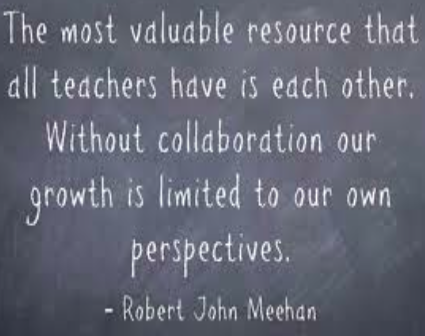 Thank you for attending our "Cultivating a Literacy Community Through Collaboration and Coaching" session at ECET2 Maine! We hope the resources on this page will help you to cultivate a literacy community in your school! 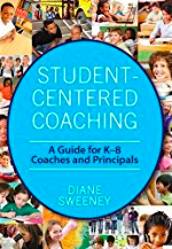 An excellent resource by Diane Sweeney to support coaches and principals in implementing coaching cycles. 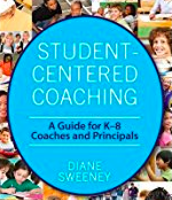 If you are looking for advice and coaching techniques, you should read read this resource by Diane Sweeney. 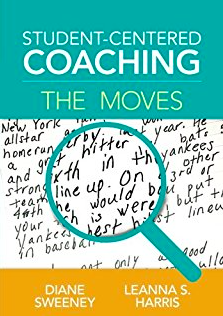 The "lessons from the field" will provide support to student-centered coaches. 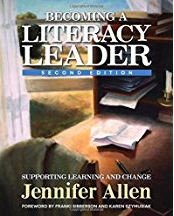 The second edition of Jennifer Allen's resource will support you in fostering change in your literacy community. 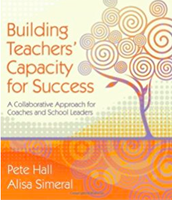 This text will support all literacy leaders (coaches, teachers, literacy specialists). 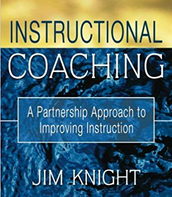 This resource outlines a collaborative and differentiated approach to coaching. The continuum of self-reflection and feedback-focused walk-through model are valuable resources. 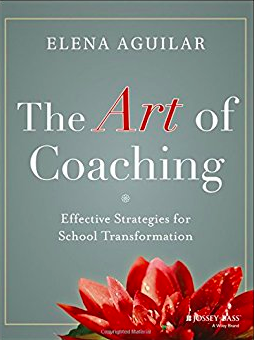 Elena' Aguilar's text provides advice, actionable ideas, activities and solutions for common problems to support coaches. 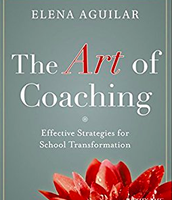 She recently published another resource titled The Art of Coaching Teams. 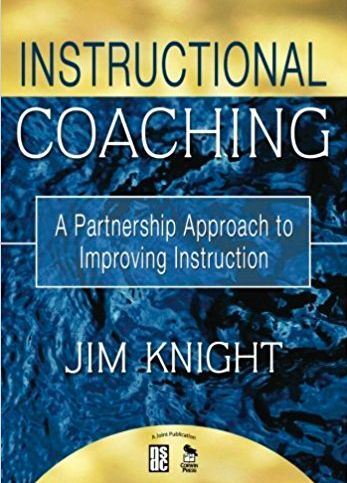 Jim Knight's book on instructional coaching contains many resources and references. 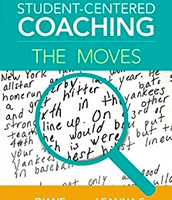 To explore more, check out his website, http://www.instructionalcoaching.com/resources/, which contains videos, handouts and countless resources for coaches! Coordinate a school wide event celebrating reading! For more information on the Nonfiction Picture Book March Madness event at Williams Elementary School, check out these blog posts! 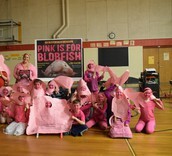 For many years, the teachers at Williams Elementary School used the Global Read Aloud title as our school community read. (We highly recommend participating in the Global Read Aloud!) This year our teachers shared their limited PTA funds to host Tamra Wight for our school community reading event. It was a life changing day for our students and worth every cent! 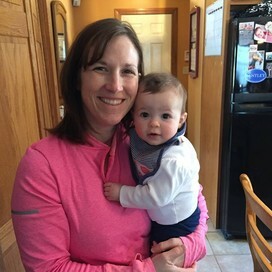 For more information about our school community event and day with Tamra, check out this blog post! 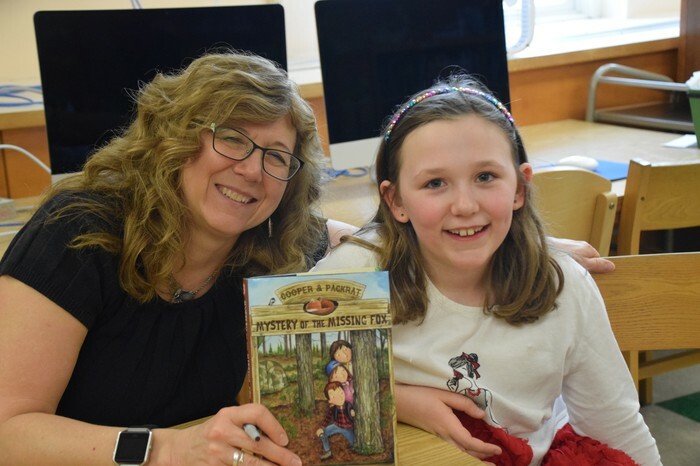 Melissa Guerrette is also an outstanding resource for author visits and community reading events! If you are interested in study groups, we strongly encourage you to read Jennifer Allen's book Becoming a Literacy Leader! 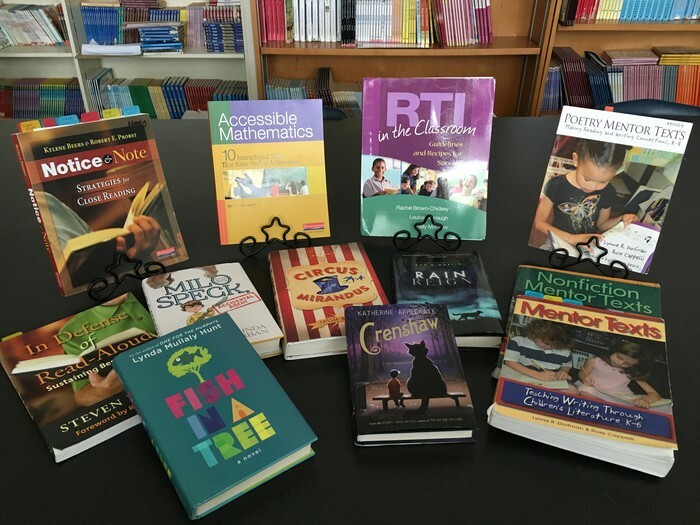 For the last three years, we've offered study groups at Williams Elementary School connected to RTI, mentor texts, reading strategies, Notice and Note. Our teachers LOVED Jennifer's ideas of offering a children's literature connection to our study groups! 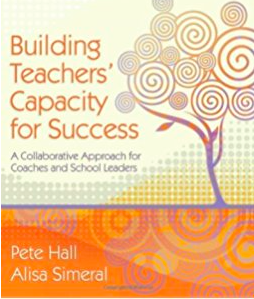 Adding this component to professional development has not only added new texts to our classroom libraries, but more importantly, it's fostered conversations about the importance of read aloud and building a community of readers in our classrooms.